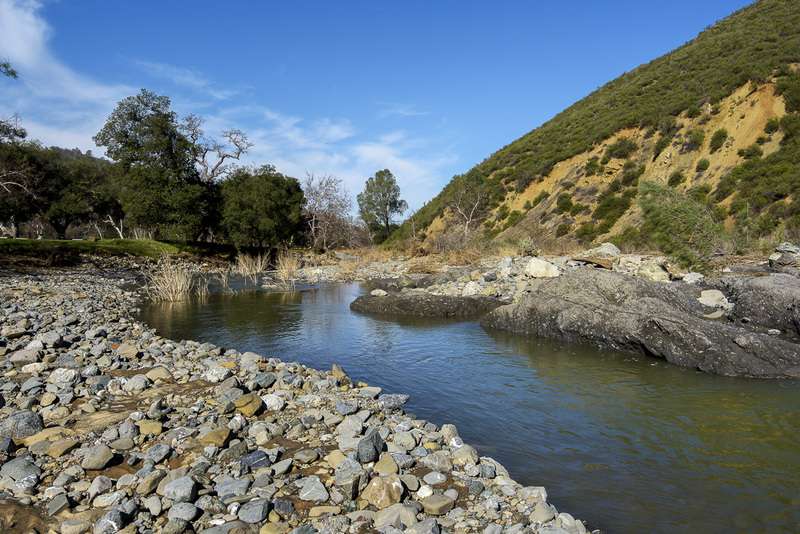 The park is located on Del Valle Road, just a few miles south of Interstate 580 in Livermore. 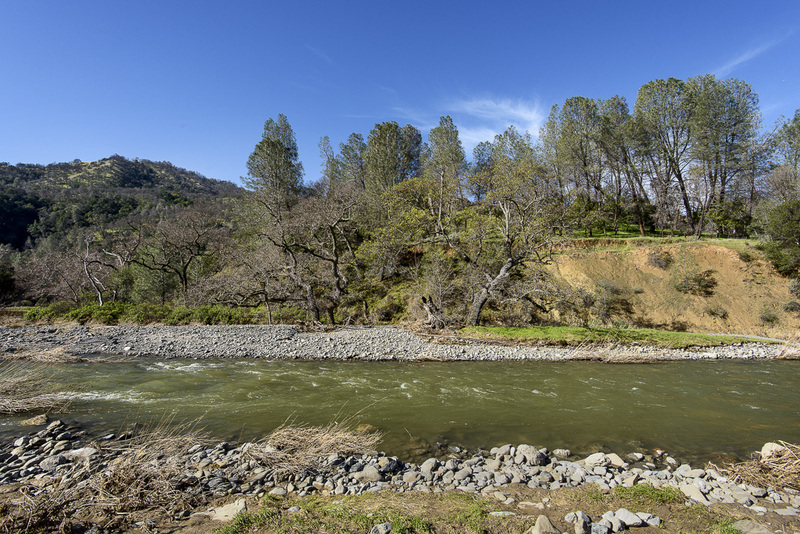 This park is ideal for picnicking, horseback riding, boating, fishing and swimming. 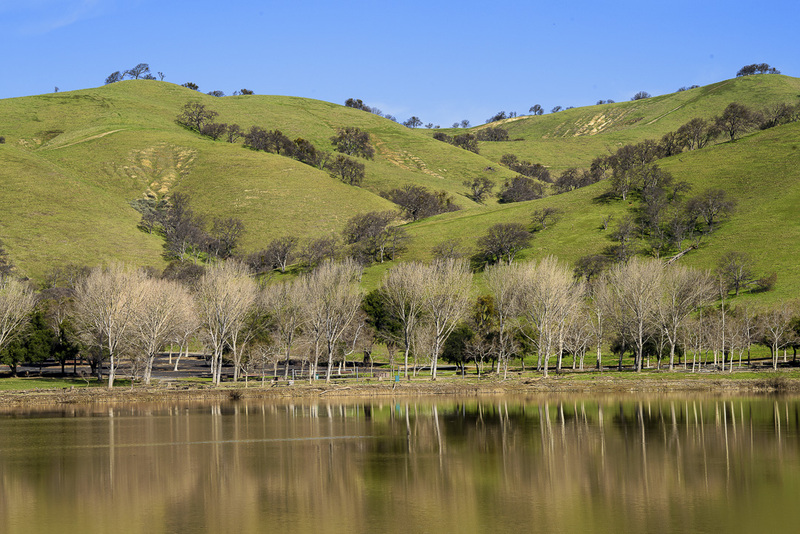 Lake Del Valle is located in Central Alameda County, about five miles south of the City of Livermore in the Arroya del Valle. Del Valle Dam and Lake Del Valle are features of the South Bay Aqueduct, which is part of the State Water Project. 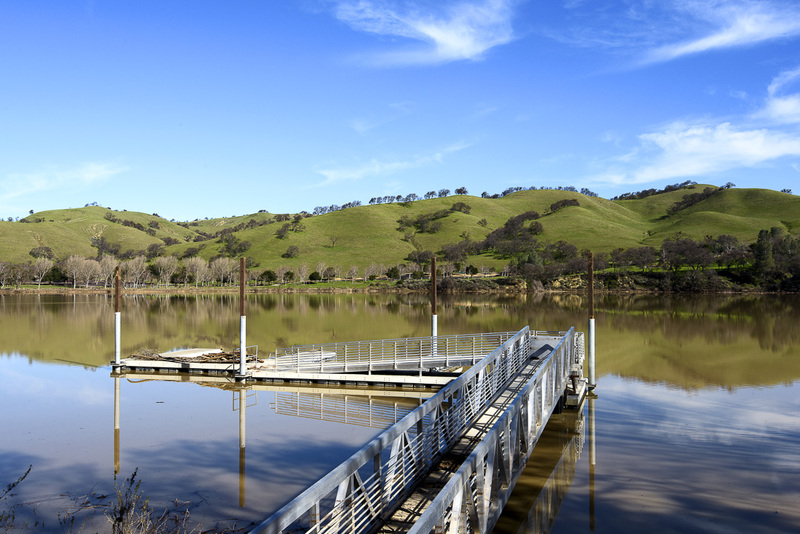 East Bay Regional Park District operates Lake Del VAlle SRA -- please visit their website for additional information. 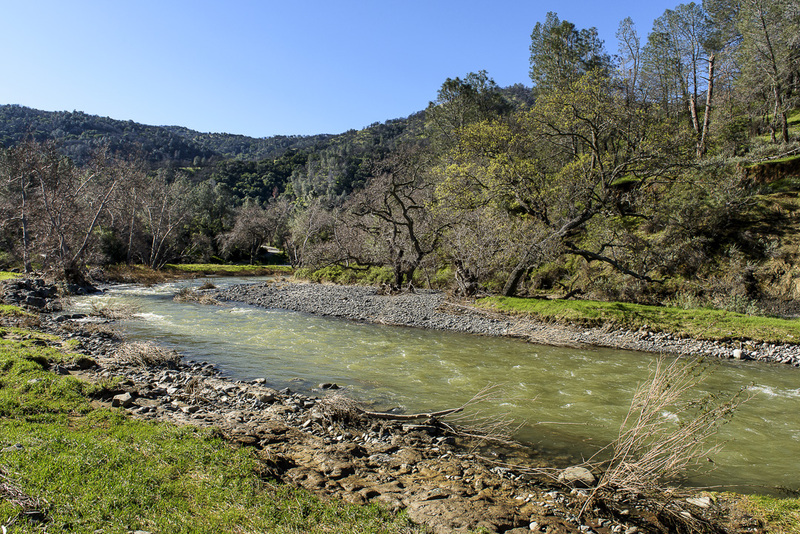 Please contact the East Bay Regional Park District, which operates the park, at 510-562-PARK, or visit their website. 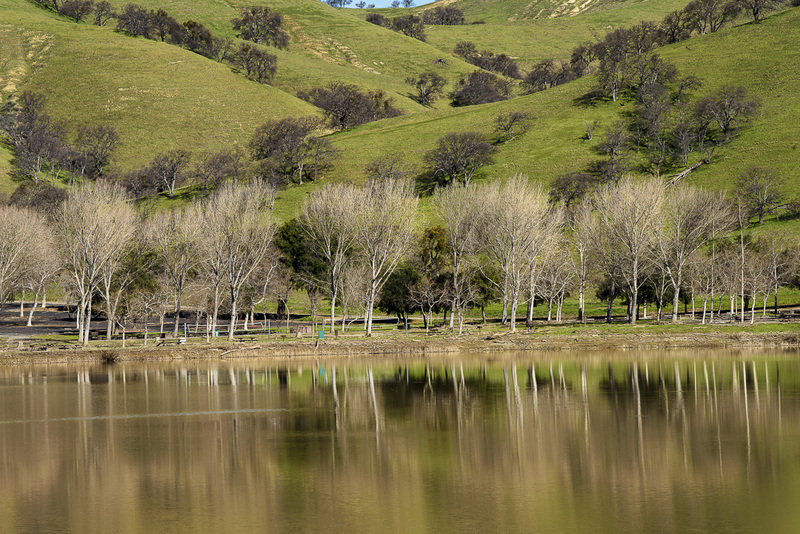 Lake Del Valle SRA is one of the few California State Parks that does not accept the Annual Day Use Pass.